Download a free report and learn at your leisure. Each special report is full of expert advice to help you improve your professional and personal impact. Simply add a free report to your cart & get expert tips, strategies & insights for expanding your success. 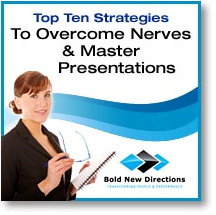 A free report that provides valuable communication tips. Learn how to position your message, influence listeners & make presentations with impact. 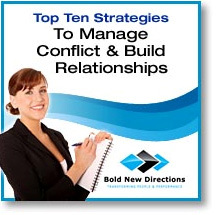 A free report filled with conflict resolution strategies. Learn how to manage conflict, build better staff relationships & improve performance. A free report brimming with management tips. 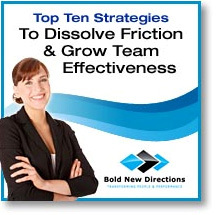 Learn how to dissolve workplace friction, cool off confrontations, & build team effectiveness. 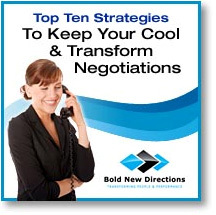 A free report bursting with tips from negotiation experts. Learn how to handle conflict, build rapport & transform your negotiations. 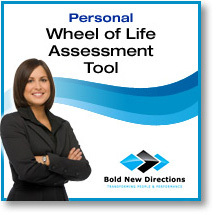 A printable tool, developed by Coaches Training Institute, that helps you look at key areas in your life to pinpoint future personal goals. 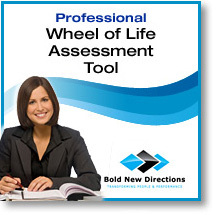 A printer friendly tool, developed by Coaches Training Institute, that helps you examine your professional life to grow your mastery.